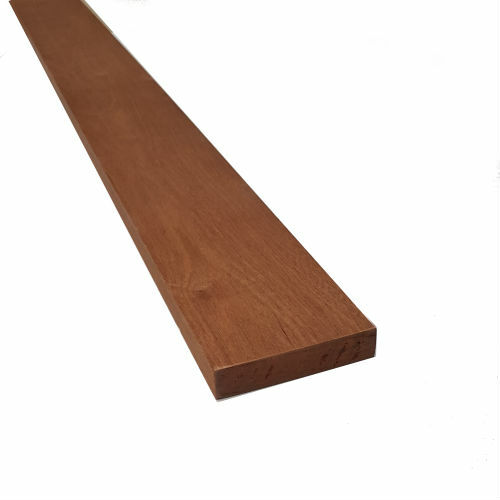 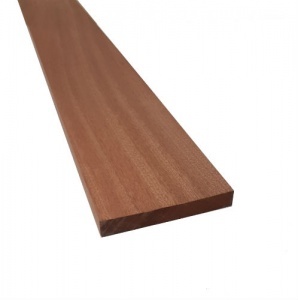 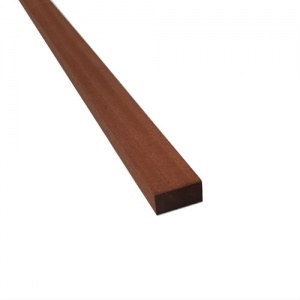 Our 25mm x 100mm (4" x 1") joinery Sapele is ideal for all general joinery projects. 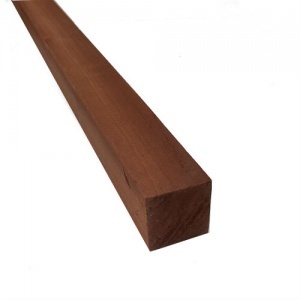 PLEASE NOTE THE SIZE STATED ABOVE IS THE NOMINAL SIZE BEFORE PLANING, NOT THE ACTUAL FINISHED SIZE. 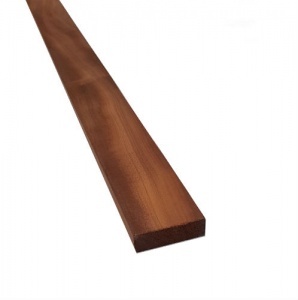 FINISHED SIZE 21MM X 94MM.